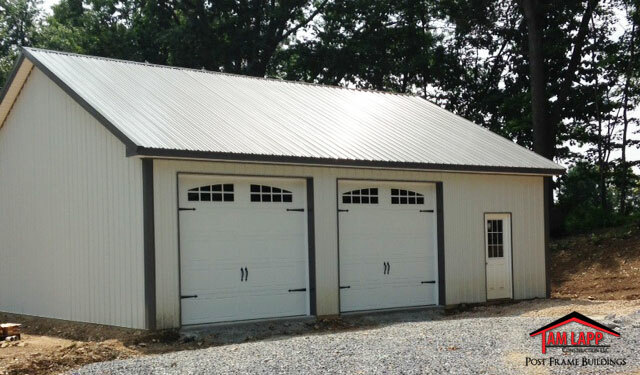 "Tam, I am very happy with my new pole barn and hope to enjoy it for years to come. All of your contractors were very professional and I would like to thank them for all of their hard work. I would also like to thank you Tam for your time and effort. 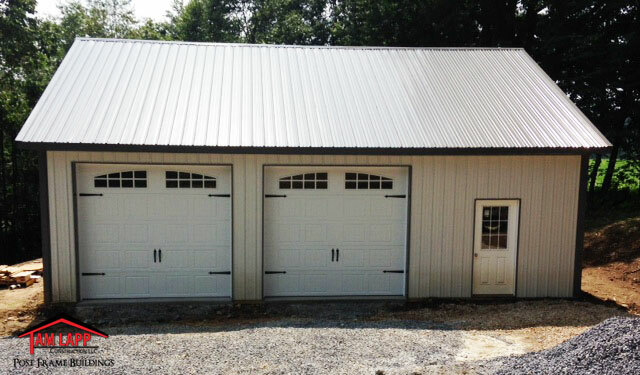 I have attached some pictures of my new pole barn.